My name is Lhamo Tso and I’m writing today to ask for your help securing the release of my husband, Dhondup Wangchen. In 2008 Dhondup made a film called “Leaving Fear Behind,” capturing the voices of fellow Tibetans on the eve of the 2008 Beijing Olympics. China was awarded the prestigious Games with the hope that human rights in Tibet and elsewhere in China would improve. 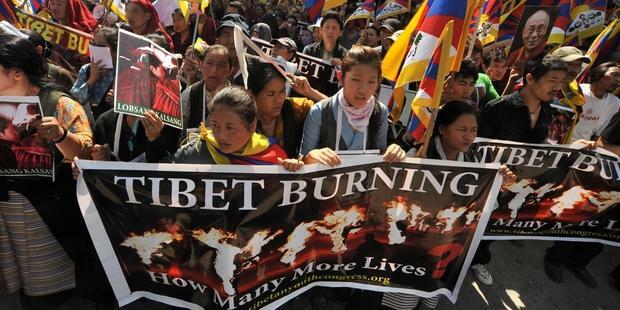 Instead, China’s repression in Tibet has only worsened. My husband has committed no crime. Ngawang Choephel, a Tibetan entho-musicologist and Fulbright Scholar, set out to make a film about traditional Tibetan music and dance. A year later, he was wrongly convicted of “espionage and counter-revolutionary activities.” China announced that he had been sentenced to 18 years in prison for spying. The trial was closed, and no evidence has ever been made public. Ngawang Choephel was held in Powo Tramo prison and was reported to be in poor health, suffering from ”bronchitis, hepatitis and respiratory infections”. Choephel’s conviction and imprisonment spurred an outcry from human rights groups around the world, including Amnesty International. 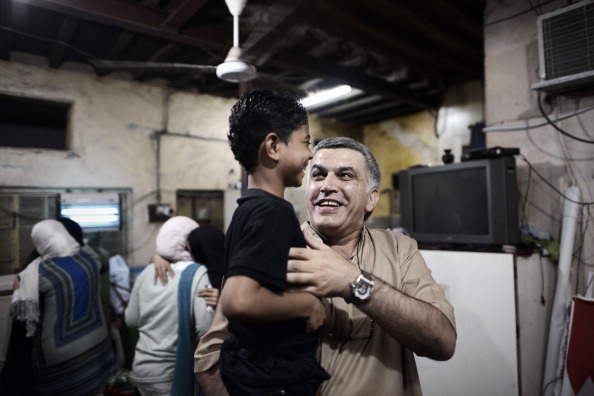 Many wrote letters pleading for his release as Amnesty considered him to be a prisoner of conscience. At the time of his detention he had been gathering material for the production of a documentary film about traditional Tibetan performing arts. The documentary he was working on prior to his arrest in China is finally being released in the U.S. on September 24th. Tibet in Song is a feature length documentary that celebrates traditional Tibetan folk music and encompasses a harrowing journey into the past fifty years of cultural repression inside Chinese controlled Tibet. Director and former Tibetan political prisoner, Ngawang Choephel, weaves a story of beauty, pain, brutality and resilience, introducing Tibet to the world in a way never before seen on film. Ngawang Choephel sets the stage for a unique exploration of the Chinese impact on Tibetans inside Tibet.